At Seaman Corporation, we focus on developing our people, striving to meet our strategic goal of having the Right People in the Right Roles at the Right Time. Seaman Corporation associates collaborate, forming cross-functional teams to capitalize on the intellectual horsepower and hard-earned experience of our human resources. Putting our heads together allows us to find the best possible ways to meet our strategic goals and take care of our customers. 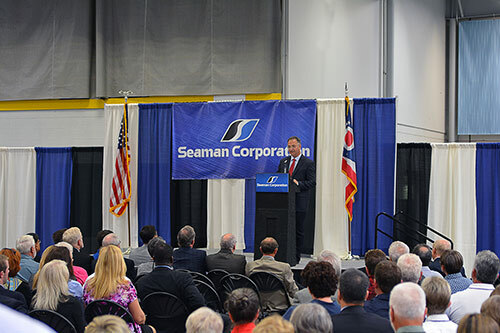 Founded in 1949 as a family business, Seaman Corporation continues to be family owned and professionally operated. Leaders set and meet aggressive growth targets each year. The company is profitable and in the past decade has invested over $50 Million in capital and plant equipment in order to accommodate this growth and continue to offer customers the most innovative solutions with cutting edge technology. Seaman Corporation and quality are known as synonyms in our industry. 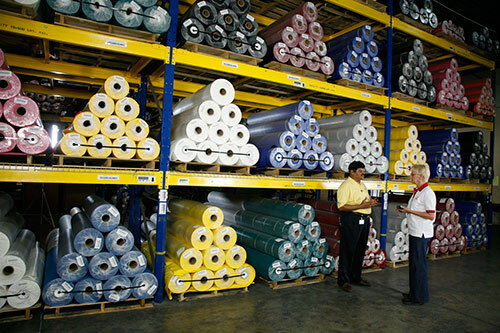 We pride ourselves in offering the very highest quality products and the best customer care. 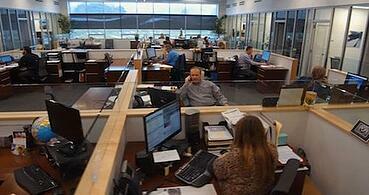 To do so, we seek associates that have strong work ethics and are specialists in their field. Both our associates and our customers boast track records of affiliation that span multiple decades and include multiple generations within one family. "Not only are we looking to grow a company but we’re also looking to grow the individual." "The Seaman Safety Way is primarily based on the idea that the corporation wants everybody to leave in as good of shape or better than what they were when they came in." 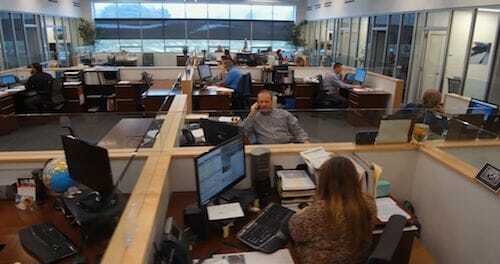 "I enjoy working at Seaman Corporation due to the strong camaraderie and teamwork that happens every day." "If you’re interested in joining our team, please see our current openings and application on our careers page. We look forward to hearing from you." With a population of 26,000, Wooster is a charming Midwestern town in Northeastern Ohio where farm fields are plentiful, and community-minded people abound. Wooster has a thriving arts scene with a chamber music group, a visiting opera, farmer’s markets, an ice arena, an excellent group of food enthusiasts and local dining options, and much more. Wooster is also home to the well-reputed liberal arts college, the College of Wooster. Located 50 miles south of Cleveland and 35 miles from Akron/Canton, the amenities of urban settings are easily within reach. With a population of 27,000, Bristol offers an exceptional quality of life, with a low cost of living and moderately priced real estate. It is the twin city of Bristol, Virginia which lies directly across the state line between Tennessee and Virginia. In 1998 U.S. Congress named Bristol, Tennessee the “Birthplace of Country Music”. Located in the foothills of the Appalachian Mountains, Bristol residents enjoy four distinct seasons and a temperate climate, a thriving downtown, a growing arts scene and exceptional music venues. Options for indoor and outdoor recreation abound. If you require reasonable accommodations for any part of the application or hiring process due to disability, you may submit your request by calling 330-202-5972. Equal Employment Opportunity is the Law poster and supplement. View PTNP posting.